Since I was 8 years old, I have existed with a sense of bad things on the horizon. I know exactly where that came from – abuse by my grandmother, which led me to believe that my lot in life was to suffer, and if I tried to succeed, she would guarantee a horrid ending to my existence. I could not change this reality – the expectation of doom was deeply embedded in the fibers of my soul. I reflect back on my actions over the years, and they now make a lot of sense – why try to be happy when disaster would be the outcome? I have spent a lot of time in the last several years working on the abuse by my grandmother, which was the most core source of my PTSD. I have been committed to root out that dysfunction, and do all I could to recover from that trauma. Last week, my writer friend Randi said something like “be open to embrace the blessings of what is about to happen in your world.” I was ready to act on that new truth – that blessing could be mine! For me, it’s best to just leave it at that – if I try to define the blessings, I limit how wonderful they could be. The other morning, I woke up and thought “I’ve made it.” It signaled a deep feeling. I’m not going to claim that I’m free of symptoms, or that I have fully recovered. The nature of the C-PTSD I have struggled with is too deep, and I still expect to feel its effects at times. But my world has shifted in a remarkable way. I woke this morning and had to chat with my friend Carl, because I was just aware of a new reality in my world – the expectation of blessing! Good things are coming my way, and I am ready to embrace them. That is mostly a head statement right now, and I think it will take a while for it to sink in. So for now, I’m smiling a lot and basking in the glow of this new reality. I’m just letting it sink in. When I began to explore the topic of my writer’s block, I published chapters as I wrote them in Life As A Human magazine. I did that to help me stay focused on the real story in what was a complex and intricate topic, and keep me moving forward with the writing project. I published 29 chapters that way, and then I was able to see the best way to finish the book. My friend Karen told me several years ago that she thought Healing The Writer might be the most powerful book I would ever write. Back in April, I read the polished first draft, then set it aside. I think it has taken me six months to fully appreciate the magnitude of the healing journey I chronicled. Late last night I watched the end of Mr. Holland’s Opus, where he gets to conduct the symphony he spent years writing, played by former students. The final shot in the movie is a closeup of him with a powerful look of serenity on his face – like he accepted what he had created. I think I saw it that way because I had felt myself coming to that same point. 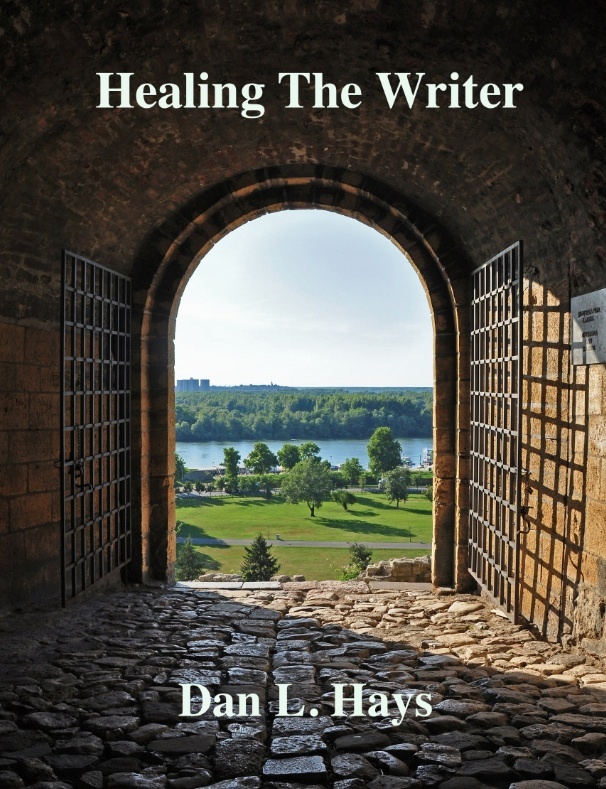 I picked up the Healing The Writer manuscript today and began reading it once more, with an eye to editing needed. I’m ready, and it’s time. Below is the Table of Contents, along with links to the first 29 chapters. (The chapters are in reverse order by publication date in the magazine, and this will give a better idea of how to follow the flow of the book). Has caused me a block, I wish to unlock. I pick up the pen, I start writing again. One: Why Is This Fantastic News So Scary? 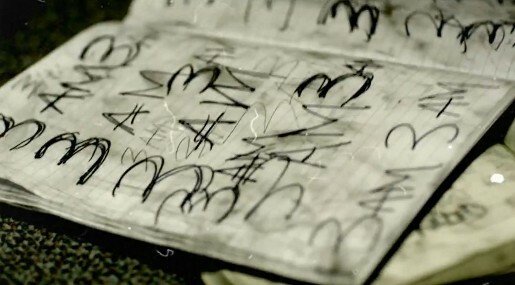 Two: What To Put On Paper? Nine: I Abandon A Book – Again! Ten: They’ll Call You Crazy – And Lock You Up! Fourteen: What Is It About That Particular Park? 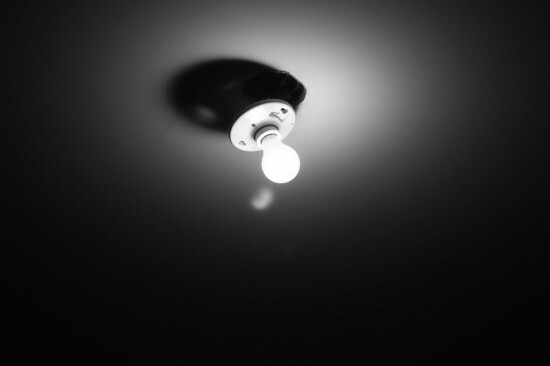 Sixteen: The Fear And The Light! Thirty One: Publicity Can Be Rewarding – Or Maybe Not! Forty Four: Am I Able To Work – As A Writer? Healing The Writer -Almost Finished! 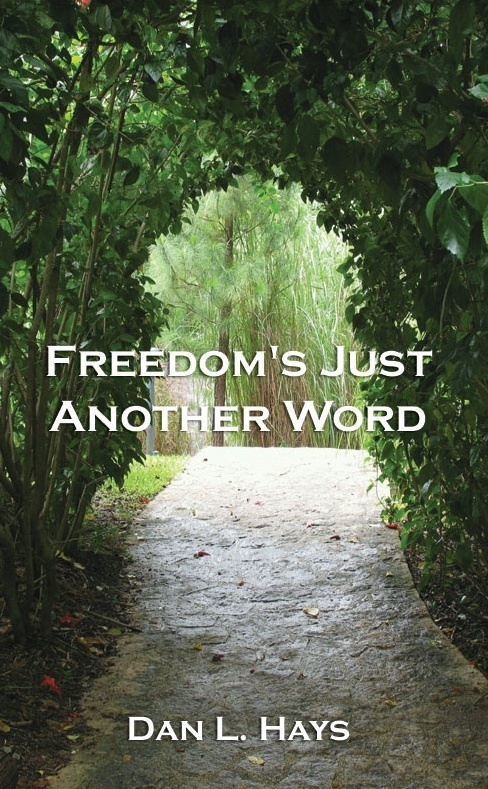 The woman who edited my first book said she thought this would be one of the most powerful books I would ever publish. I didn’t get it at the time, but I’m beginning to understand what she meant. I’m about to read the whole manuscript for the first time. I published the first 29 chapters on Life As A Human magazine, but have been letting them get cold while I wrote the final chapters. 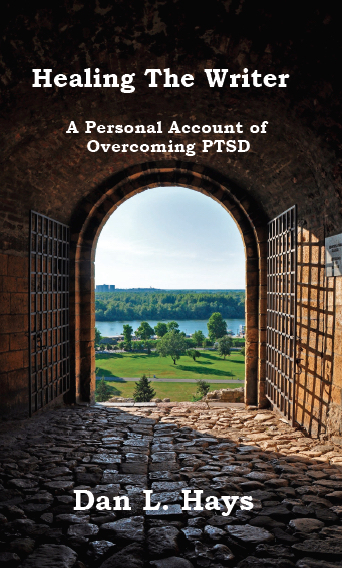 “Confronting The Fear – A Writer Prepares to Publish.” A writer takes steps to publish a memoir he has written, knowing that moving forward with his book will help him release the fears he has harbored since childhood. Published in Life As A Human. “Sleep Deprivation” S.MASH @ Flickr.com. Creative Commons. Some Rights Reserved. “Insomnia: A Writer’s Night Journey.” Accessing old memories leads a writer into nights of insomnia and fear, and brings him closer to publication. © 2009-2019 by Dan L. Hays. All rights reserved.